Prime Minister Narendra Modi has spoken to Minister for Human Resource Development Javadekar over the issue of CBSE Class 10 Mathematics and Class 12 Economics Board Exam 2018 paper leak case asking for a strict action against the miscreants, according to sources. 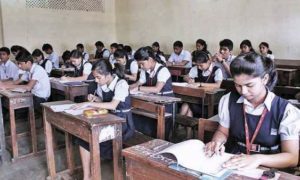 Yesterday, CBSE announced to re-conduct the examinations for Economics (Class 12th) and Mathematics (Class 10th). 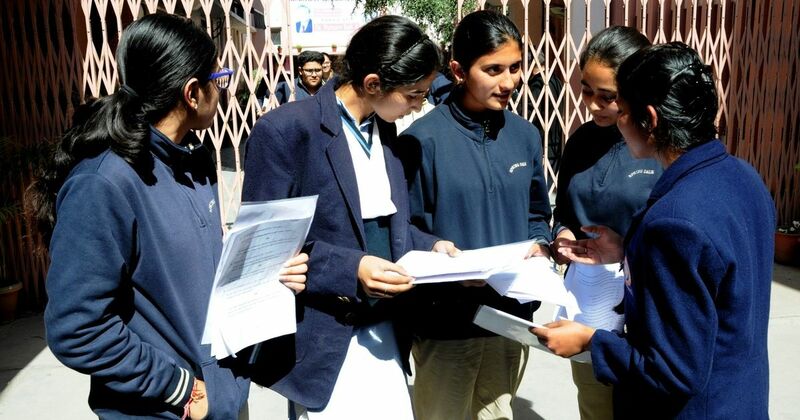 In another development against the CBSE Class 10 and 12 examination papers leak case, The Delhi Police Crime Branch has set up a Special Investigation Team (SIT) for investigation. As per the media reports, the SIT will be headed by the Joint Commissioner Alok Kumar along with officers in the team. Meanwhile, the Delhi Police Crime Branch is also conducting raids at various locations in the capital regarding the same case. 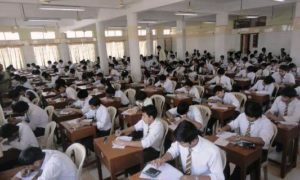 CBSE students appeared for the Class 10 Mathematics paper on March 28, while the Class 12 Economics exam was held on March 26.